Details on the 2014 Competition will be released shortly. The competition will open on 1 October. Details may be obtained on the website at ISFHWE.org. Though Phyllis Matthews Ziller received her award for the NCGS News, NGS also benefits from Phyllis's talented editing as well! She is editor of What’s Happening, edits NGS PR pieces, Upfront with NGS Mini Bytes, and anything else we put in front of her. Congratulations to Phyllis, Susan, and all the other winners. 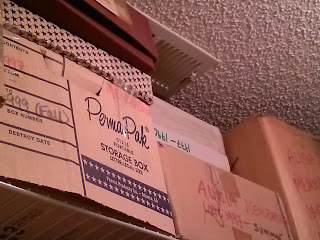 One of the author's many closets of stored "memorabilia" -- paper, textiles and anything deemed "worthy" of being saved! Records. We are always seeking and acquiring records produced by or created with regards to our ancestors. Let’s turn this around and discuss what records should we “keep” for our descendants? And, let’s broaden the questions – what “stuff” should we hold onto for further generations. This thought crossed my mind after reading Please keep this receipt for your records, a blog post on The National Archives (UK) blog. Though this post focused more on keeping records regarding their relevance to one’s business, I think the same questions need to be asked with regards to one’s personal life. For each of my children and my husband and I, we have “memory boxes.” These are boxes where through time we can put any memorabilia, whether documents, images, favorite toys, special items of clothing, ticket stubs, and more to be “kept” for the future. Just about every closet in our house has these types of boxes. 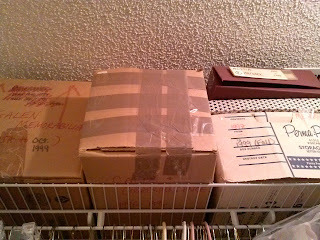 As one box gets full, I write “whose” box it is and the approximate date range of the contents included. I figure that in the future, my children, grandchildren or other descendants might “chuck” it all out and at least that will be their decision! I know that part of my efforts stem from leaving my house for my first job with just a shoe box of memorabilia (how can 20+ years of ones life boil down to a single shoebox?) and then years later all of the family photo albums and other trinkets “disappeared.” If I wasn’t a pack rat before, I am certainly one now! And, I clearly cannot keep everything! As mentioned in the article, keeping receipts (unless you scan or photograph them) often has no purpose since within a short period of time they will have faded. Since I use a financial software I now only keep “receipts” and documentation that has value when preparing my tax returns. As mentioned, anything that I or my children deem as relevant to the “memory box” also gets saved. I also have an attic full of long ago used toys and other items – they sit there gathering dust and have not been used in many years. Should I hold onto them? Should I donate them to a charity? Are some just destined for the trash? Additionally, I have a safe where I keep a few inherited keepsakes from the 1800s – which have deemed to have little monetary value and yet have great sentimental value – along with some photos and a few original documents from family members now deceased. As genealogists and family historians, how do we decide what to keep for future generations? When can we (and maybe should we) just cull through what we have collected and actually (gasp!) throw some things out? I struggle with this. Do you? The NextGen Genealogy Network (NGGN) is a new kind of society for a new age that targets a very specific group of genealogists- those who are younger than the ‘typical’ genealogist. 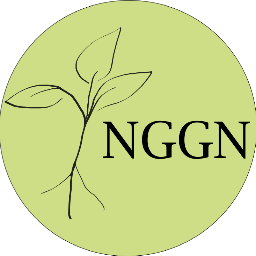 The mission of NGGN is to foster the next generation’s interest in family history and engagement in our community through digital channels which virtually connect members throughout the world. Since the inception of this society, what our mission will be has continued to evolve and grow. NGGN was born from the combination of ideas and reflections of Jen Baldwin, D. Joshua Taylor and I. The subject of Gen Y and subsequently a society geared towards specifically Gen Y came up during #genchat on Twitter. We decided to join forces and put our ideas into motion. Our target audience quickly expanded to Gen X and other age groups who have same of the concerns as Gen Y as well as those of any age of who support our mission. 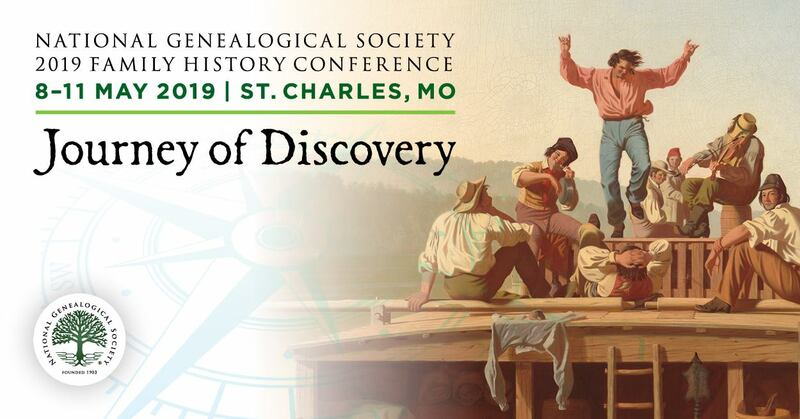 As word began to spread about the NGGN, leaders of other genealogical societies began to approach us wanting to know how can they attract and retain more members of the younger generation. Helping other societies has become another objective of ours. The excitement and positive feedback have solidified the need for a society such as this. The NGGN is the microphone through which the younger generation can speak through. Together we can work together to show the genealogy community on a whole what we know, that we want to learn more and that yes we do actually exist! Social media is what brought three co-creators together and has helped build a community but it is not the most important factor in bringing more young genealogists into the field. It is simply our presence and secondly our attitude. The perception that genealogy is just for ‘old people’ is diminished every time a young genealogist steps forward. We hope that not only will we encourage younger genealogists to research their family trees but that we will encourage them to become active members of the genealogy community including in the capacity of leaders. Innovation, openness and flexibility are the hallmarks of this organization. With a board mainly comprised of people under the age of 40, we are well aware that our day to day lives have a strong influence over how much someone is able to participate and commit to a society. We know what it is like to try to race across town during to rush hour traffic to make it to a meeting or not want to have to choose between spending time with our families and going to a Saturday morning meeting. These issues are not just Gen Y or Gen X issues. Grandparents, aunts and those who started families later in life are in the same position. The challenge of providing structured meetings in a flexible enough manner to meet today’s hectic schedules is one we have gladly taken up. In order to do this we have to be willing to try doing both old things in a new way and entirely new things. We also realize many of our potential members are college students, living from pay to paycheck or trying not to go broke joining societies. Thus we are committed to keeping our dues low. Our dues will be $15 a year or 15 hours of volunteer work on a calendar year basis. The NextGen Genealogy Network was officially organized this summer as such we are still working on getting completely setup. We are fortunate to have determined volunteers who have been working hard to develop ideas and bring them to life. Newsletters, holding monthly meetings at alternating times, mini-meetings, support groups, webcasts, providing educational material for other societies as well as our members on topics such as social media usage and research methodology are just a few of these ideas. As we are able to raise funds through the collection of dues and other fundraising efforts we endeavor to provide research grants to young genealogists and scholarship opportunities to help members attend national conferences. Early on we knew we wanted to create an all-inclusive sense of community where we celebrate our different backgrounds and approach one another with an open mind. In order to do so we have also needed to create a safe environment in which both small and significant issues can be discussed in a constructive manner. Our chair likes to use the metaphor building bridges when speaking of NGGN. Building bridges is only possible with open communication and cooperation. We hope to not only help build bridges between the young and the old but between nonprofessional and professional, genealogist and historian. Lastly but certainly not the least, we think genealogy is fun. Certainly we will provide our members with educational opportunities and structured meetings but we also want to have fun together. Connecting with other genealogists your age when you are under 40 is easier said than done. Having laughs with one another is an important part of building a sense of community. Our members are the best members in the world. They ooze enthusiasm and have already taken the lead on organizing informal meetups at local and national conferences. We have some creative and fun plans we are looking forward to announcing later this year. Maps. There are never too many maps! Recently, Randy Seaver, blogger at Genea-Musings, did a piece on The "Rivers of America" Map, which was fascinating and introduced me to a new resource – the National Atlas Website. This image shows those identified water-bodies that flow into the Neuse River before it flows into the ocean. As Randy mentions, understanding water and how/where it flowed is important to our understanding of how (and where) our ancestors traveled. 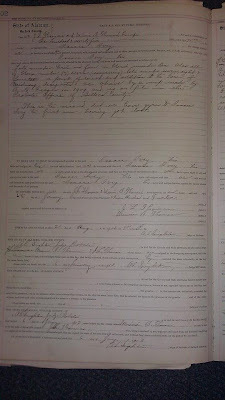 Genealogy and family history research can be fun, exhilarating, and also frustrating! When we are frustrated, we are often not having fun and if we are not having fun, should we stop? Before you reach that point, do read Genealogy Today: Ten tips to overcome ‘genealogy burnout’. Hopefully these might keep your genealogical journey as fun and fruitful as the day you started. Are you researching Revolutionary War Ancestors in Illinois? If so, you might want to check out the newly expanded and revised publication, Soldiers of the American Revolution In Illinois (Illinois State Genealogical Society). The book has been expanded to include new entries, children of the entry, (other family members), and history found in and referencing to pension records relating people, places and events, location of graves, etc. So much trivia, so little time! Even before my daughter became a linguist, I have enjoyed learning about language, including the origin of words and phrases we commonly use. If you share this same interest, you might enjoy reading Surprisingly sinister history of most commonly used phrases. 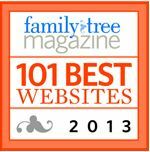 It’s that time of year again for Family Tree Magazine’s 101 Best Websites list. Access the 2013 list here. 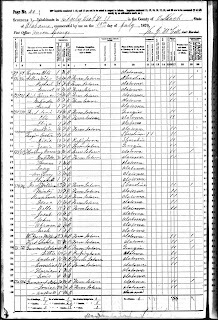 Canadians can celebrate -- Library and Archives Canada announced that the Census of 1861 is now available online. Information was collected for people living in Canada East, Canada West, New Brunswick, Nova Scotia and Prince Edward Island. For the first time ever we can now readily access more than 2,200 documents from a largely unknown archive housed at the United Nations that documents thousands of cases against accused World War II criminals in Europe and Asia. 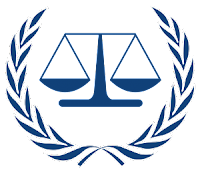 The unrestricted records of the United Nations War Crimes Commission were put online in early July by the International Criminal Court. 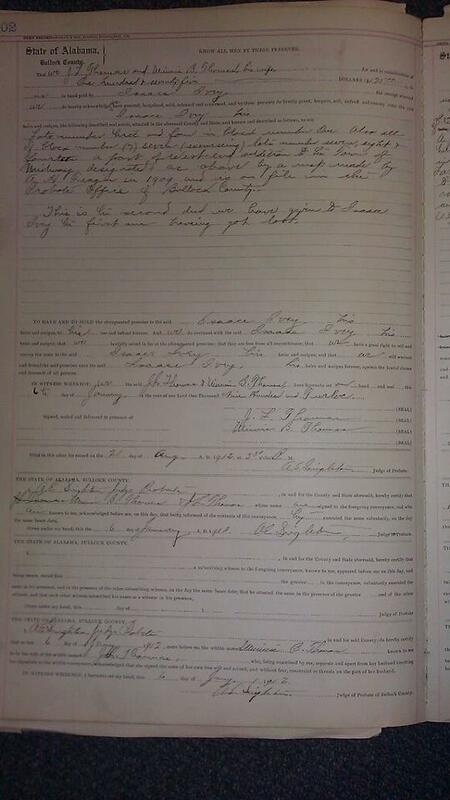 The finding aid for the records is found here. You can search the database here. 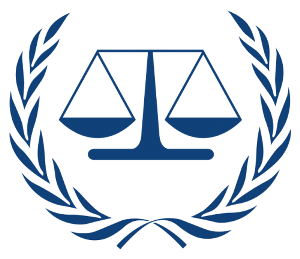 Select “United Nations War Crimes Commission” from dropdown menu. 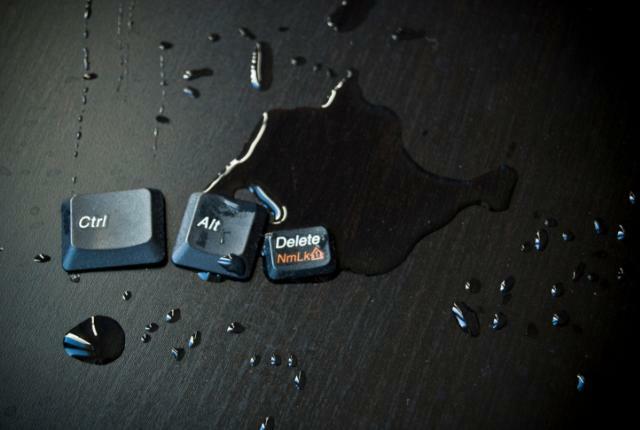 As summer is still with us, I’ll end with some trivia –The History of CTRL + ALT + DELETE. 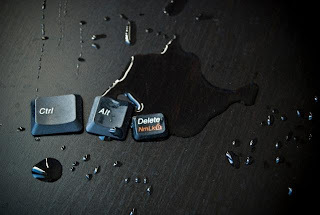 If you have ever used a computer, and that covers just about every genealogist I know, then you at one time or another have used this function – either on purpose or out of desperation! Are you familiar with the term “hyper-local?” In online media, for a brief period of time hyper-local sites such as Patch.com (owned by AOL) and the now defunct Everyblock were all the rage. The idea was to connect people on a local level and let them exchange information. Sort of like talking over the fence with your neighbors without actually having to meet them face-to-face. 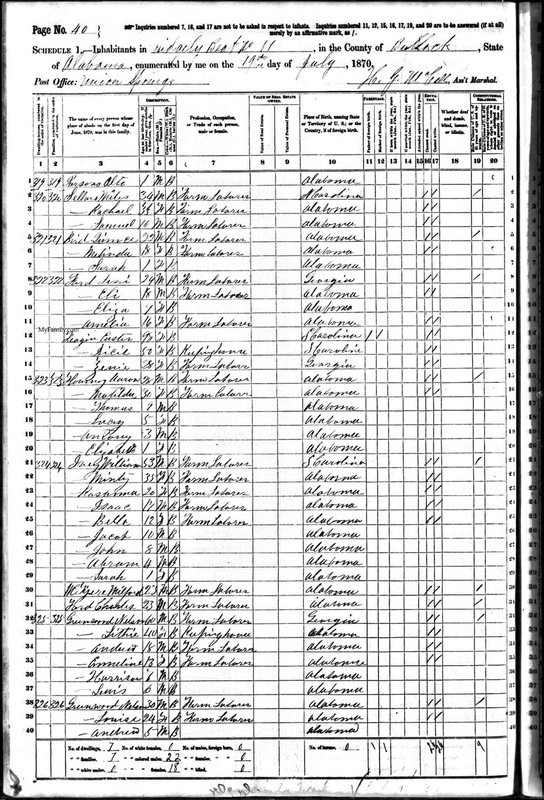 So what is the lesson here for the genealogy industry? Beware of limiting yourself to local clients and constituents. With today’s technology, organizations are no longer bound by local geography and should have at least a global awareness, if not a global presence. This is one of the lessons that I’ve learned in launching my own genealogy business. I live in Chicago where I have no other family and no ancestral connections. My New York ancestors seemed to be skittish about traversing through Ohio to the West or hopping on Great Lakes steamer. As I developed genealogy services to sell to the public, I figured that my target market could either be Chicagoans or I could just cast a wider net and go global. Imagine it is 3:00 am in Chicago and I am Skyping with a client in Australia who needs information on how the genealogy market works in the United States or wants to learn about starting a webinar series. Hanging out with a “neighbor” chatting across a “virtual” fence is realty and no longer the stuff of science fiction. Advances in technology such as faster Internet connection rates as well as easy-to-use social media platforms make it easy to reach almost any audience. There are segments of the genealogy industry seemingly unaware of this opportunity including many genealogy societies. The days of meeting in a church basement once a month to have society members discuss local history and genealogy are over, or soon to be. There is no way that any such organization could possibly survive with current practices and faced with dwindling membership. For business owners, constantly trying to tap into a local-only market will eventually hit a wall with diminishing returns resulting in frustration. · Use social media. I’ve said it many times, but it is worth saying again: You have to embrace social media to the point of learning the basics. No one said you had to like Facebook, but at least set up a page for your organization. Facebook is the #2 feeder of website traffic, after Google (and Pinterest is #3, by the way). When you are on social media, ANYONE can find you, not just your local residents. · Educate yourself on social media and technology. There are some valuable resources available for free: one is the Social Media for Genealogy group on Facebook and the other is Technology for Genealogy, also on Facebook. In both of these groups there are no “stupid questions” and there are many helpful genealogists willing to share their knowledge. · Raise your group’s awareness. It takes time to realize that you are no longer working and thinking just locally. Set up a virtual or online membership at a discounted rate. Offer online members a digital version of your newsletter and/or quarterly or other educational materials. Virtual members are almost never a drain on a groups resources and allow you to build a loyal global fan base. · Sell your local expertise. This can be done locally as well as online. Locally: create a small book of local historical information and genealogy resources for area hotels and bed & breakfasts. These places all have libraries where guests can relax and read a book. Make sure materials are branded with your business or group name and contact info. Try the same thing online but create e-guides that can be downloaded easily. The goal is for you or your group to become the “go to expert” for your local area. · Cultivate followers and initiate conversation. This is the most difficult thing to do, whether it is in person or on line. Join online genealogy groups and follow conversations related to your area of expertise. Don’t jump in right away, but lurk a bit so you understand the “vibe” of the group. Slowly offer helpful info and advice. The same will work at your local library or repository. Befriend newcomers and offer to show them the ropes. As someone once observed: a group may seem like a clique or a bunch of “regulars.” But join in the conversations and pretty soon you’ll be a regular too. 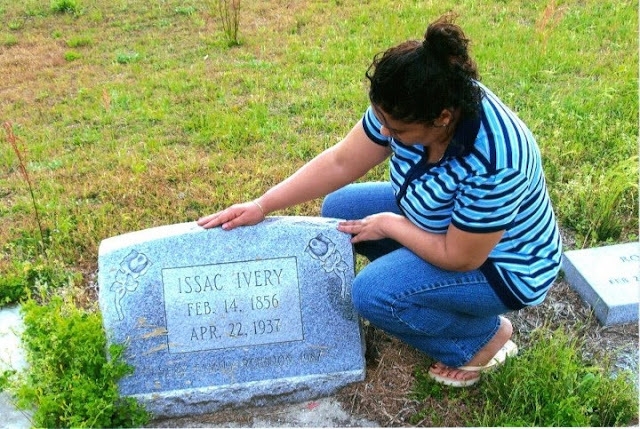 Embracing a broader view and a broader audience might be the survival mechanism needed for many in the genealogy community. Combine affordable and accessible technology along with a little bit of marketing savvy, and you could have a formula for success.